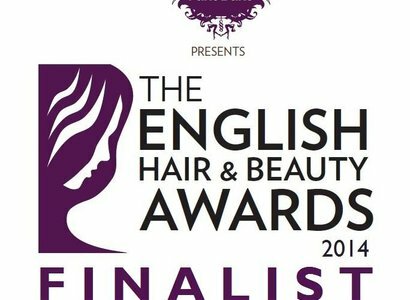 Elajé Hair & Beauty is a finalist for the Hair Salon of the Year for East England award in the English Hair & Beauty Awards 2014. Thousands of nominations via a public vote flooded in for the third annual English Hair and Beauty Awards. The prestigious event will be taking place on the 30th March at the Mercure Manchester Piccadilly Hotel. The glitzy event is held to show appreciation and raise awareness of the expertise and professionalism of the hair and beauty industry; from salons to the talented individuals who work within them. The event promises to be as glamorous as the nominated individuals and salons. “I am delighted that Elajé has been shortlisted for this award. We pride ourselves on providing an exceptional service for our clients and it is fantastic to be recognised in this way,” said owner Julia Gaudio.